hd00:10Burn fire with wood and legs. 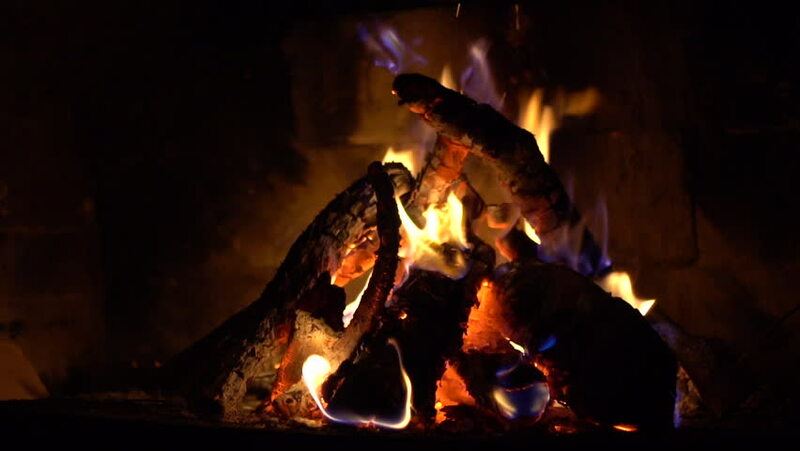 Burning wood in the fireplace. Smooth camera movement from right to left.